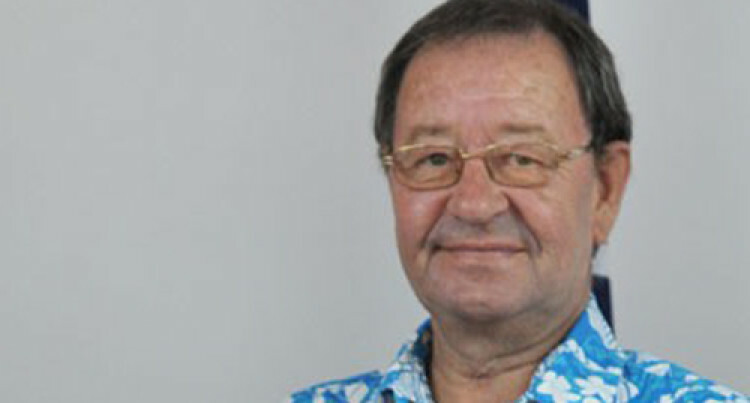 The Fiji National Sports Commis­sion executive chairman said plans were in motion to secure sponsor­ship for the transportation of para-athletes. Transportation funding re­mains a major challenge for Fijian para-athletes, says Pe­ter Mazey. He was speaking at the British Government’s announcement of $25,000 in funding for Fiji’s Para­lympic Committee at Gordon House, Suva yesterday. “The hardest challenge that our para-athletes have at the moment is transport. For example, we hardly have any taxis that can take people on wheelchairs,” Mazey said. Funding is a common problem for sporting federations in Fiji, partic­ularly the smaller ones. However, Mazey believes it boils down to appointing the right peo­ple, especially those with strong business-acumen. “Interestingly, a large number of presidents and directors of our sporting federations are influential people from the corporate sector,” he said. “If we can get every sporting body to have an executive that is forward-looking and has a commercial look on things, it makes it easier to get funding. On Government funding, Mazey said: “In the past, with previous Governments, you’d be lucky to get 10 per cent (of the funding). “Now we have a policy of giving a minimum of 50-60 per cent, and the sporting bodies have to raise the ex­tra funding themselves.